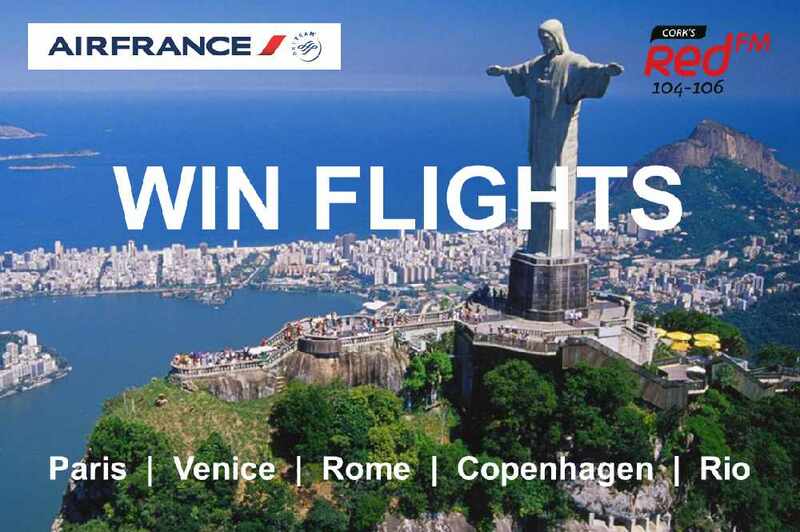 Win Flights To Paris, Rio De Janeiro, Rome, Copenhagan or Venice with Air France! 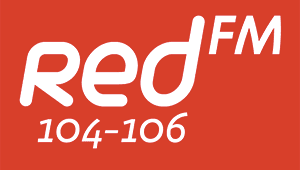 Final Call on Red FM with Air France, flights for two to be won to five fantastic destinations over the next two months – Paris, Venice, Copenhagen, Rome and Rio. Register your name and stay listening to win. 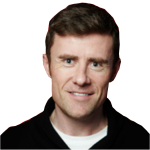 Text or Whatsapp us on 086 8 104 106 and register by sending us the word FLIGHT plus your name and location. 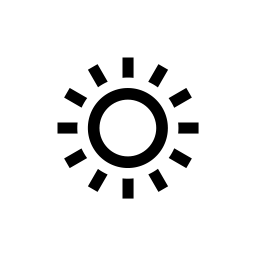 Then listen out for the Final Call announcements – it could happen on any show across the day!